CO 48 stitches. 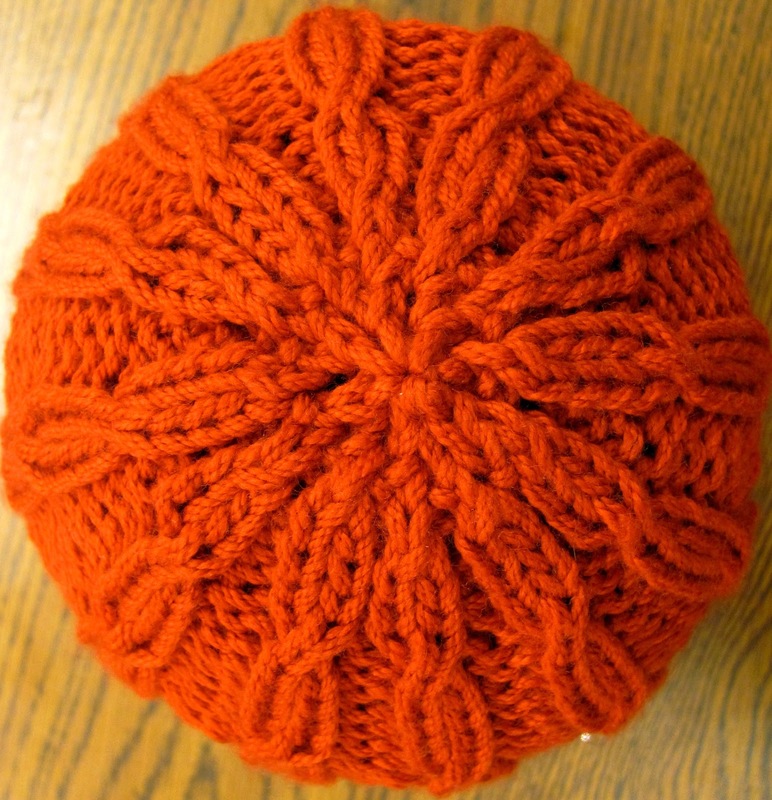 Join to knit in the round. Repeat Rows 1-7 six times. Row 6 & 7: K2tog around. Cut yarn leaving a tail about 8” long. Thread through tapestry needle and run through remaining stitches. 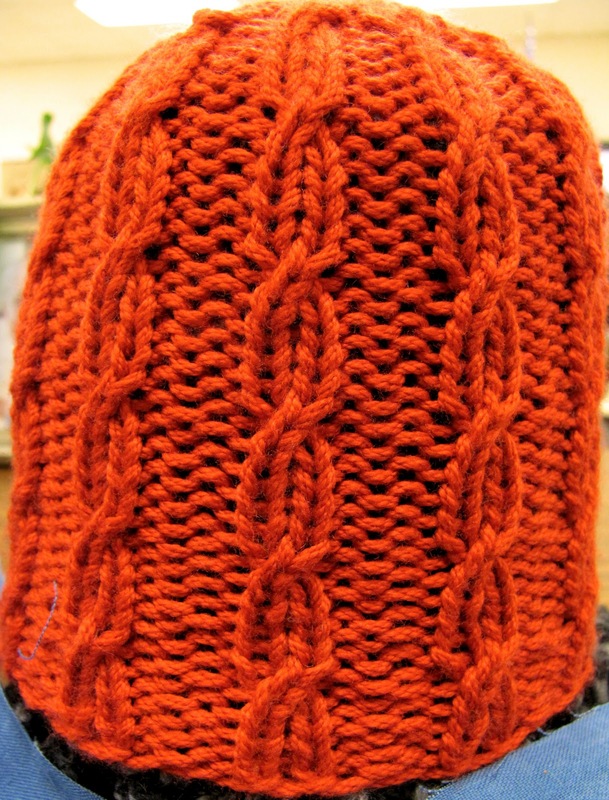 Pull tight and weave in ends to finish off.